Using the MAVIS app you can pair your UltraSync BLUE with your iPhone. 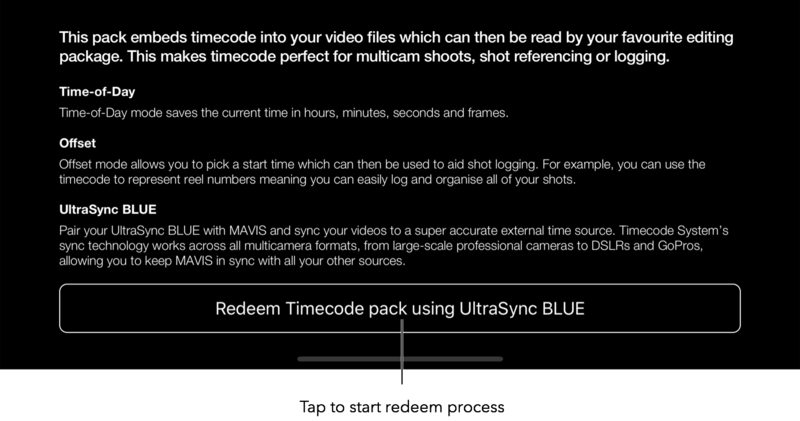 If you have already purchased an UltraSync BLUE you can redeem the MAVIS timecode pack for free. 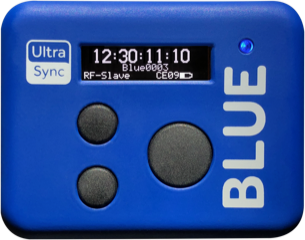 You can claim one timecode pack per UltraSync BLUE serial number. 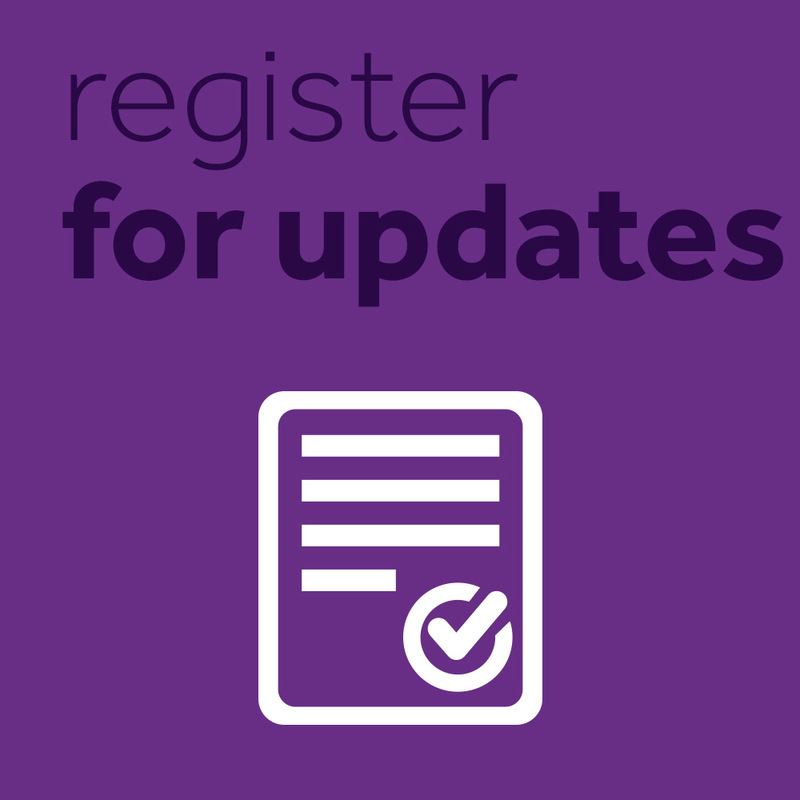 2) Tap the button at the top to load the MAVIS store. 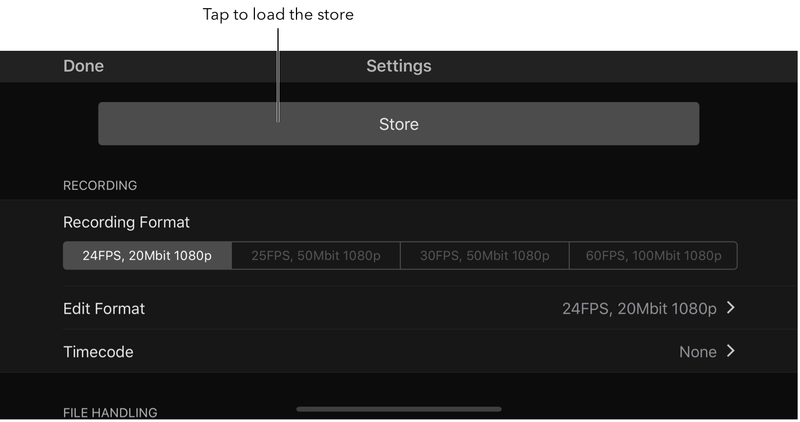 3) Tap Timecode product tile to load the timecode product page. 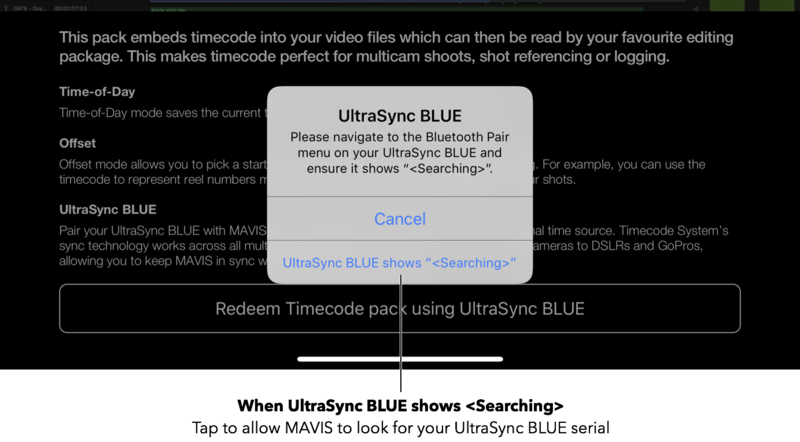 4) Scroll down and tap "Redeem Timecode pack using UltraSync BLUE" button. 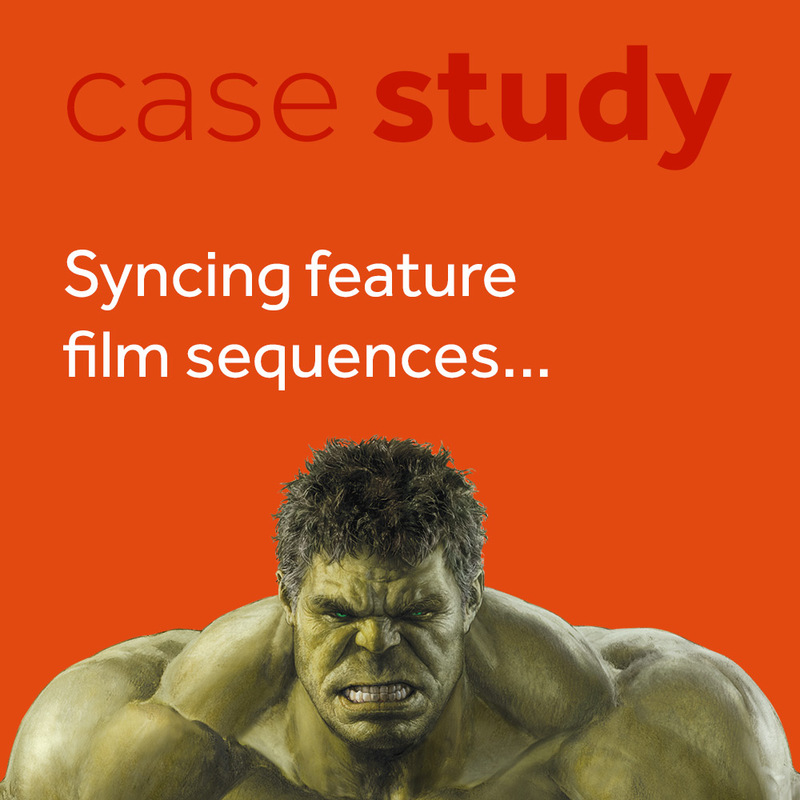 8) When UltraSync BLUE shows <Searching>, tap on the popup within MAVIS to continue process. 9) MAVIS will look for the UltraSync BLUE serial number. 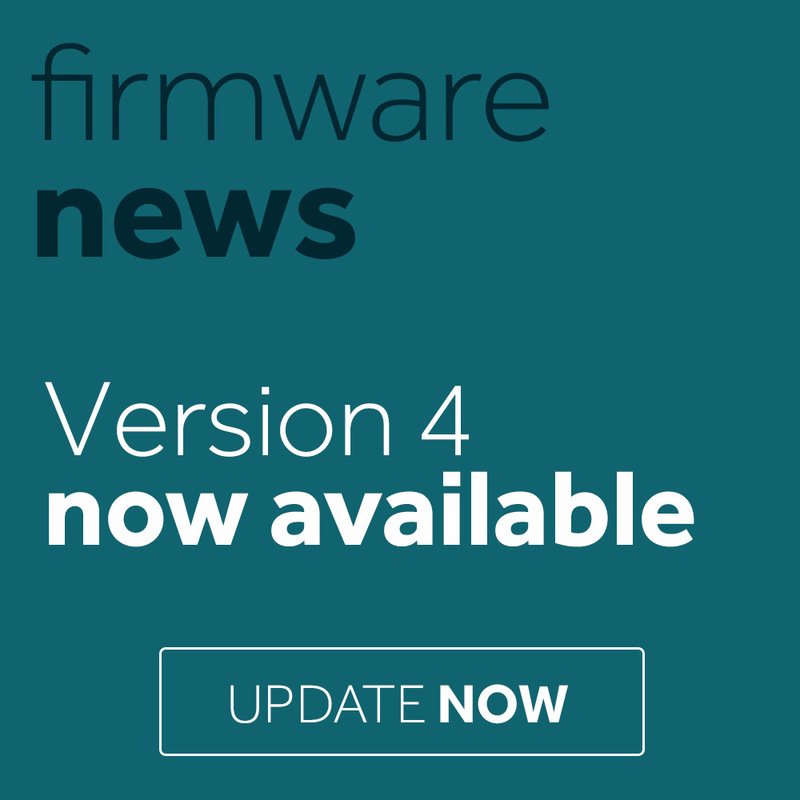 10) When the serial is found, a free in-app purchase process will start. You may be asked to enter your iTunes store password. 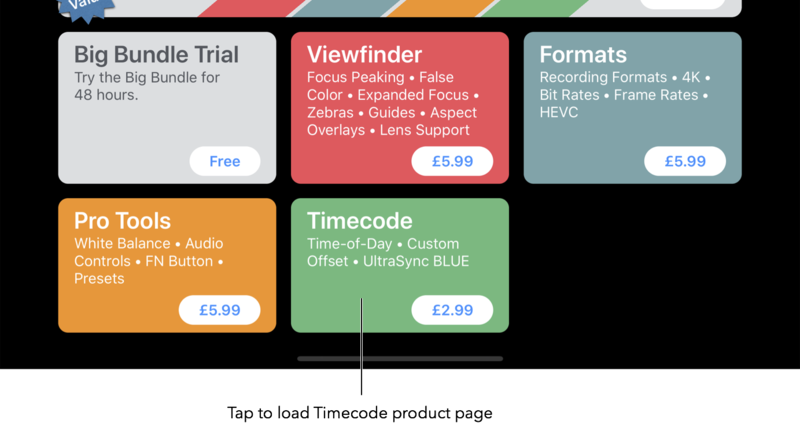 2) Tap on Timecode within the RECORDING section.